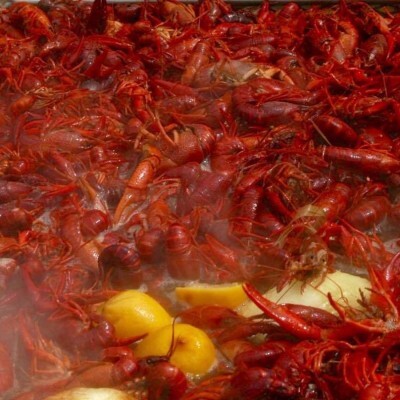 Bayou Catering can provide everything you need for the perfect outdoor event. Our 2 trailer-mounted grills, the “Cajun Bullet“ and the “Bayou Beast” can handle group sizes up to 500 or more! We specialize in Slider Parties (beef, pulled pork, bbq or mojo chicken). 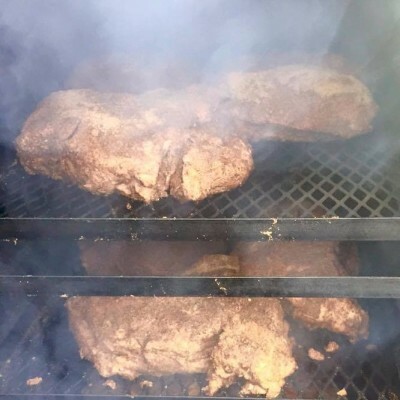 We also do standard fare such as burgers, hot dogs, wings, ribs, brisket, sausage, baked beans, potato salad, cole slaw….you get the idea! 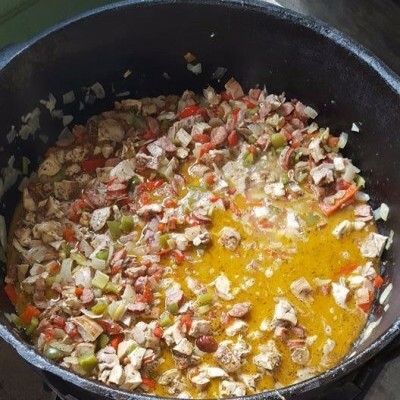 What makes our outdoor parties different is that we can bring the Cajun, Caribbean, & Coastal flare……maybe a large cast iron pot of Jambalaya, Gumbo, Red Beans & Rice, as well as Caribbean or Conch Chowder! 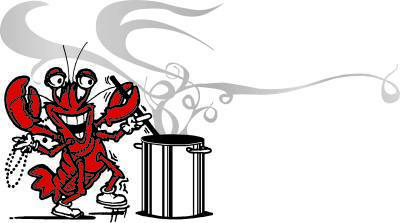 Although it’s main function is to cook our amazing crawfish, we can also boil shrimp, crabs, lobsters, & crab legs, or whatever else you want to throw in! 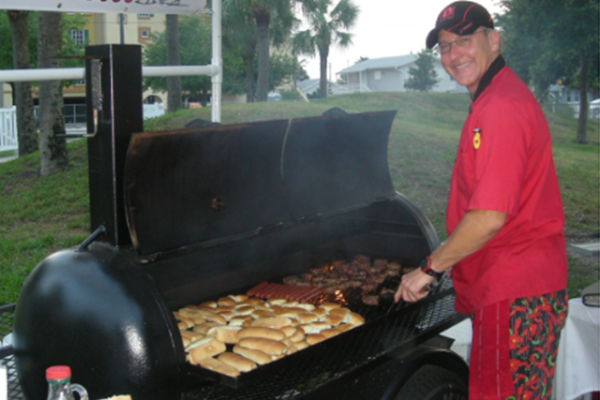 When it comes to outdoor cooking….. Bayou Catering has it handled! Call us at (727) 644-7085 for details and pricing!